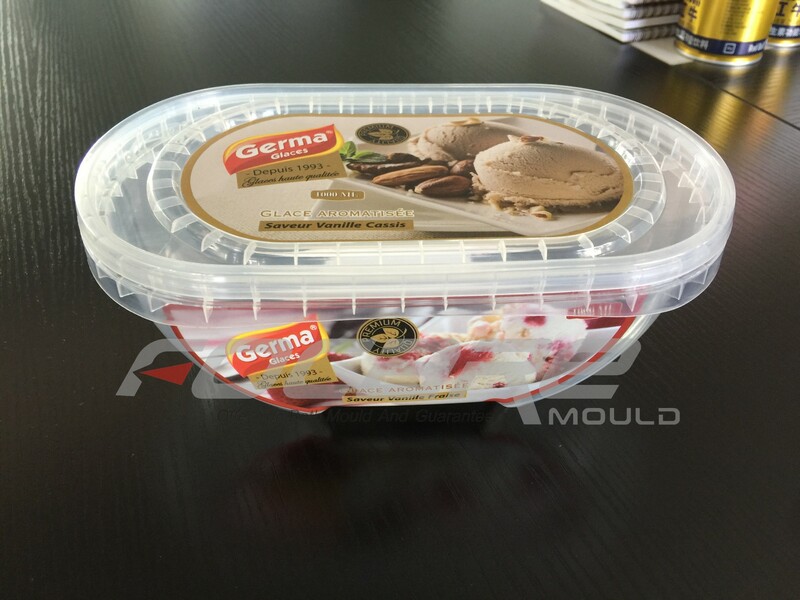 1) They are cheaper than original containers as they are reduced the thickness. 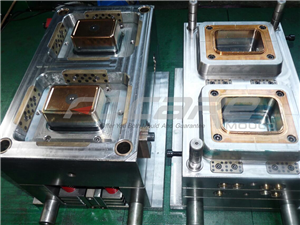 It means thin wall containers are lighter than the original ones. 2) Thin wall containers have faster cycle times than original ones. 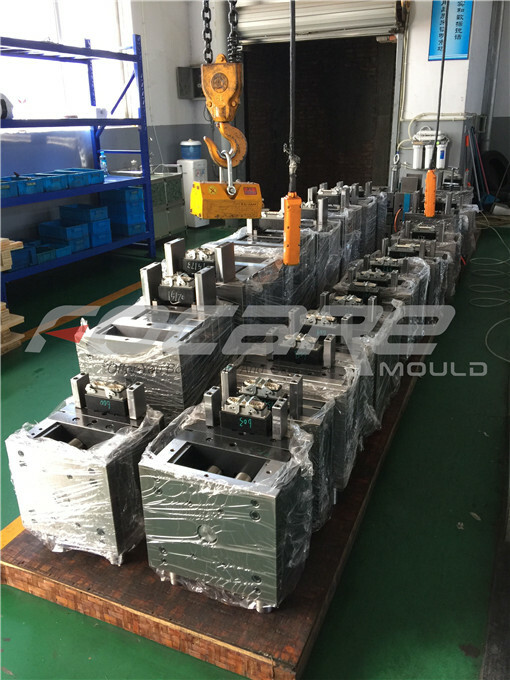 It means the thin wall containers can help us reduces the delivery time and production cost, besides they have higher productivity. 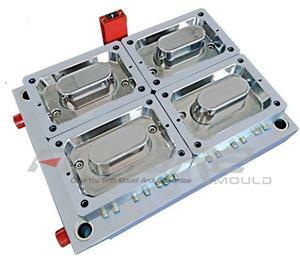 3) Thin wall containers can use IML which can make your product more colorful. 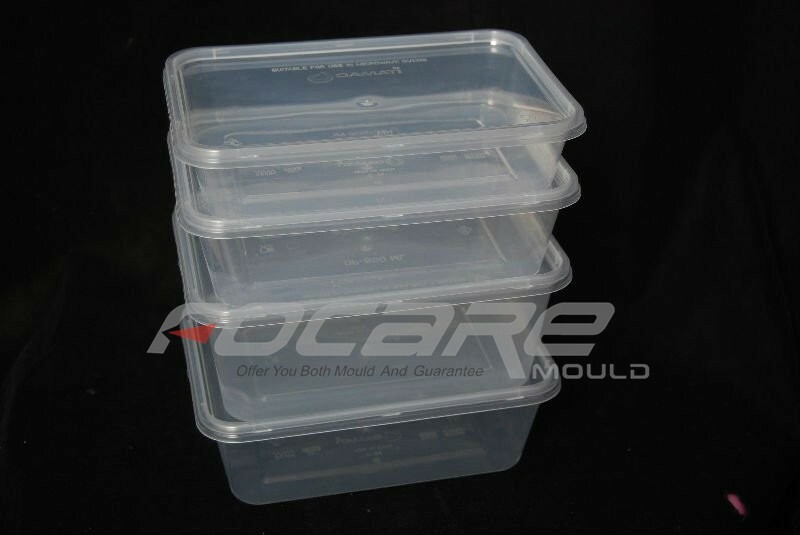 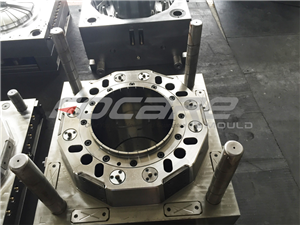 Focare Mould has focus on thin wall containers molds for various years. 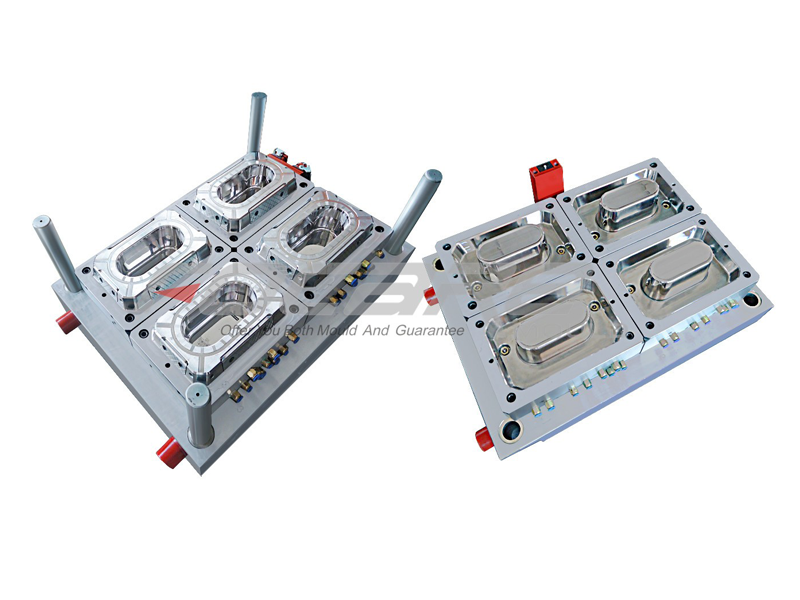 We have made different sizes of thin wall food containers molds for different customers. 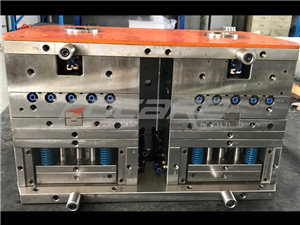 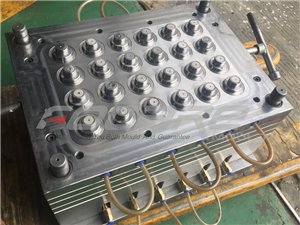 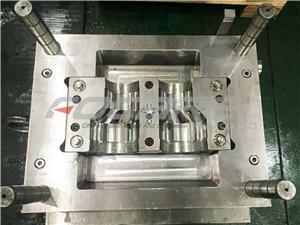 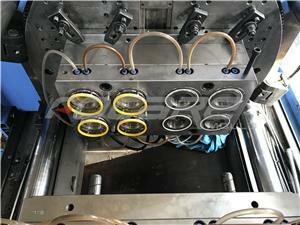 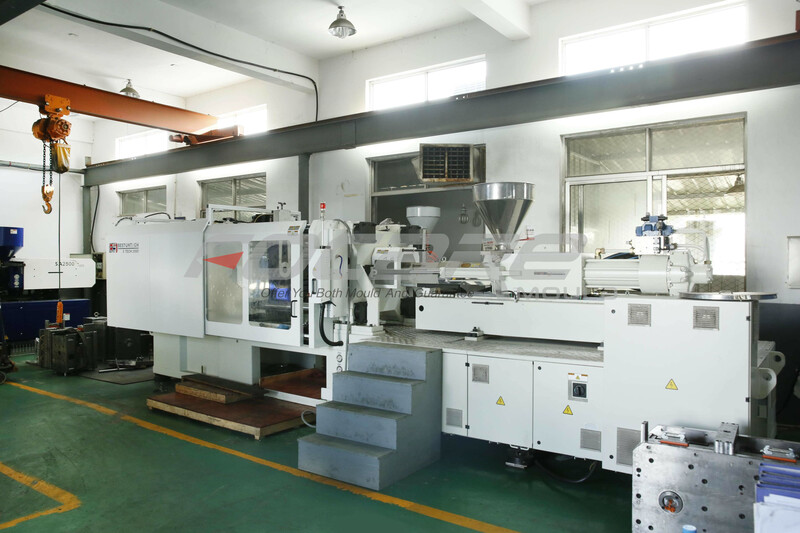 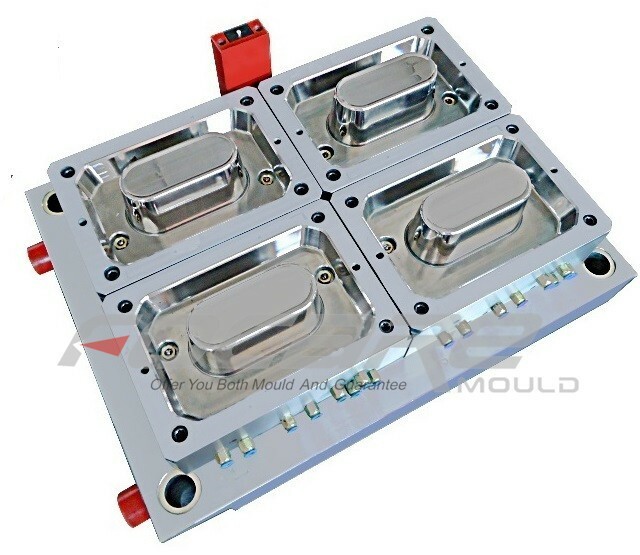 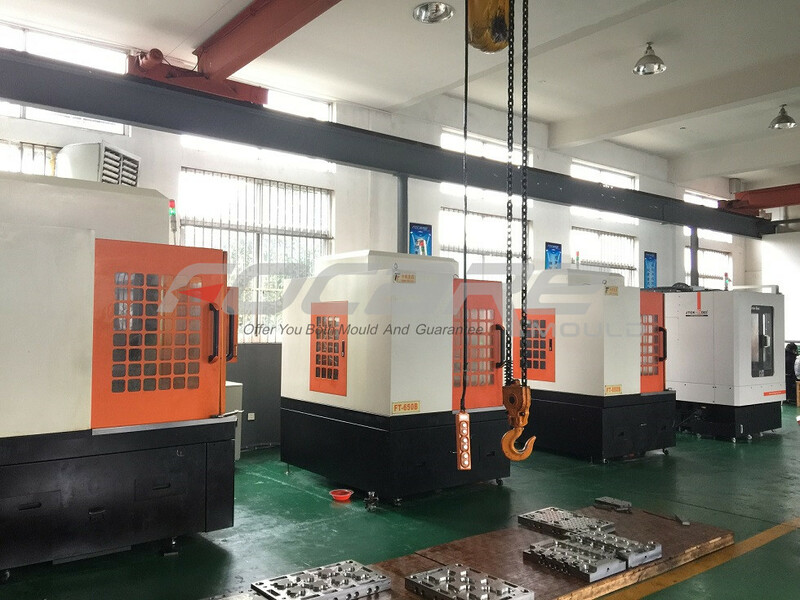 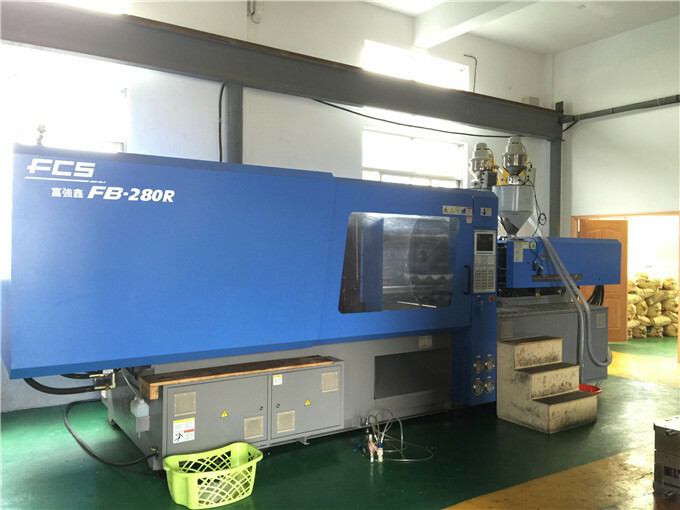 Pls feel free to contact with us if you need more information about the molds.